Saxon room at Willow Tree Farm bed and Breakfast. 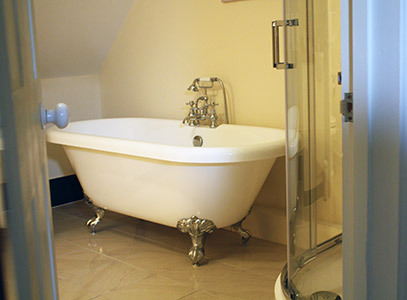 Romantic roll-top bath in Saxon. 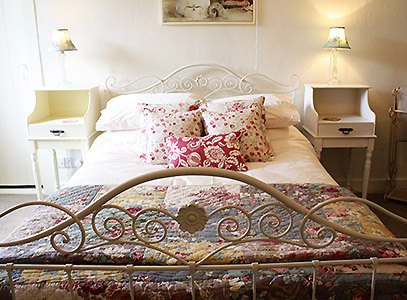 Daisy Room at Willow Tree Farm B&B. 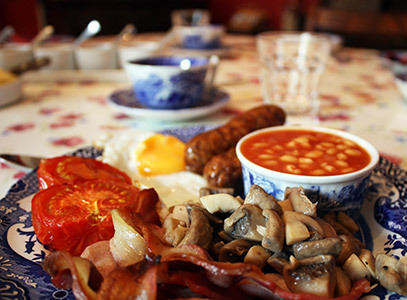 Enjoy a hearty Willow Tree Farm breakfast! 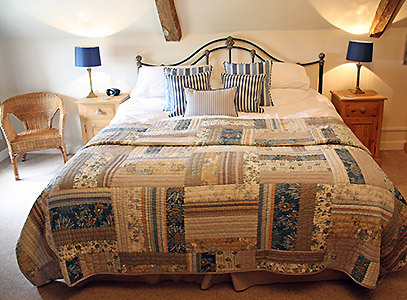 Choose to stay at Willow Tree Farm B&B or our self-contained Holiday Cottage, Mr Bumble’s Barn. Situated in the beautiful Norfolk countryside on the edge of Sandringham Estate our Farm is a place where you can relax and unwind close to nature. We all live busy lives theses days and time out is precious, At Willow Tree Farm we offer more than just a place to stay and wish to make your break personal to you and as memorable as posiible. We are warm and friendly and like to get to know you before your stay to ensure we meet your requirements where we can – whether its an extra pillow, a special diet or a map! At Willow Tree Farm B&B we offer a home from home where you can relax in comfort and enjoy a traditional farmhouse breakfast with homemade bread and jams. All our food is either homemade or sourced locally. 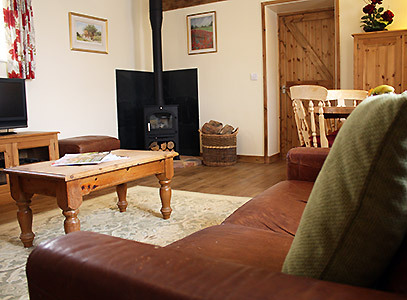 Our Holiday Cottage, Mr Bumble’s Barn is set in the heart of the farm in beautiful surroundings. 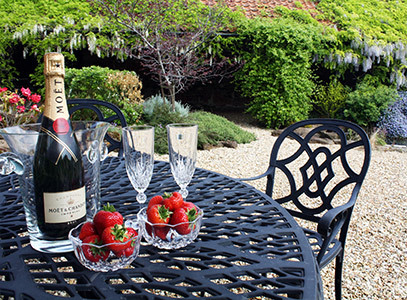 We offer both self catering holidays or B&B. We welcome well behaved dogs in Mr Bumble’s Barn (by prior arrangement). Horses are also welcome – visit our Horse Holidays page. With numerous friendly farm animals we can offer various farm activities to make your stay memorable – from a gentle stroll to a day mucking out! Simply discuss your requirements when making your booking. Whether walking, cycling, riding, visiting historic places, bird watching or just relaxing our locality has so much to offer. For futher information please contact us or see our Willow Tree Farm Holidays website.